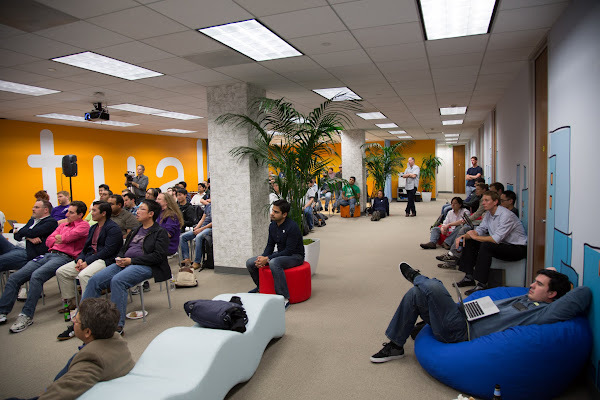 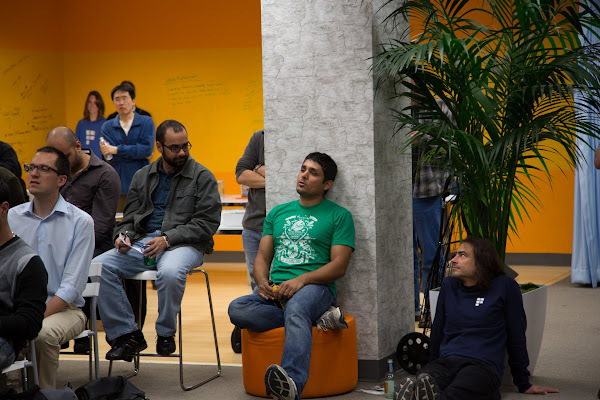 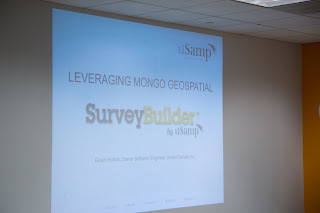 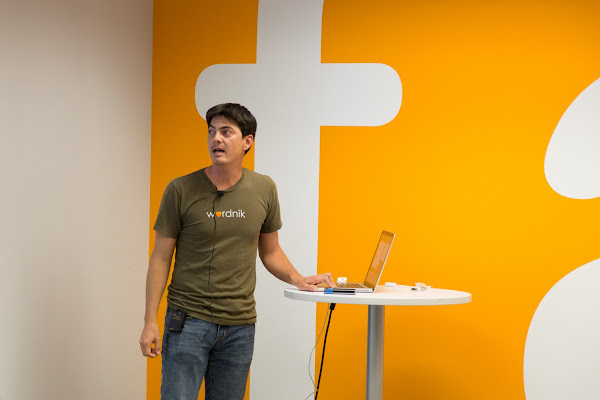 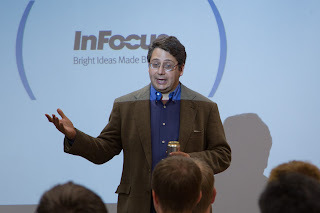 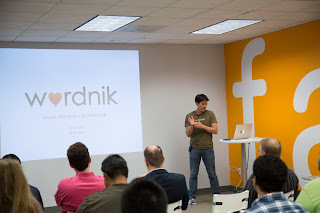 Last evening I attended the LA MongDB May Meetup hosted at Factual. Presentations by Tony Tam (@fehguy), CTO of Wordnik and Andrew Hall, Principal Engineer of uSamp. 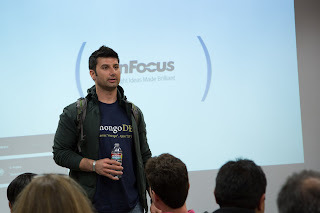 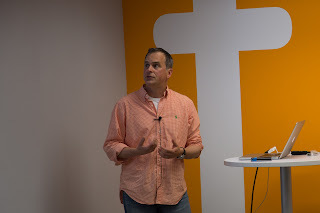 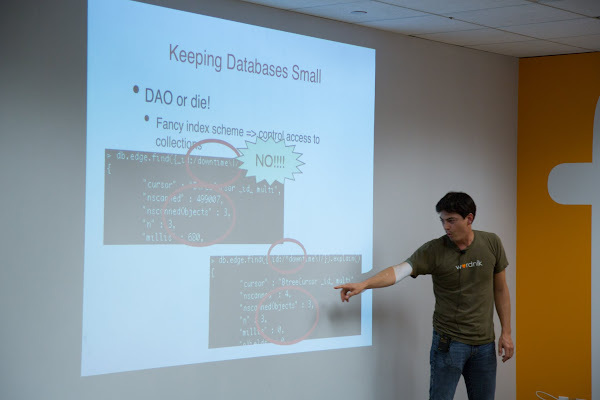 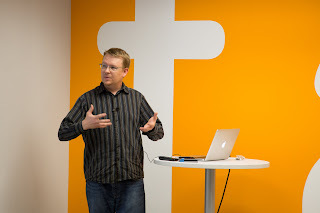 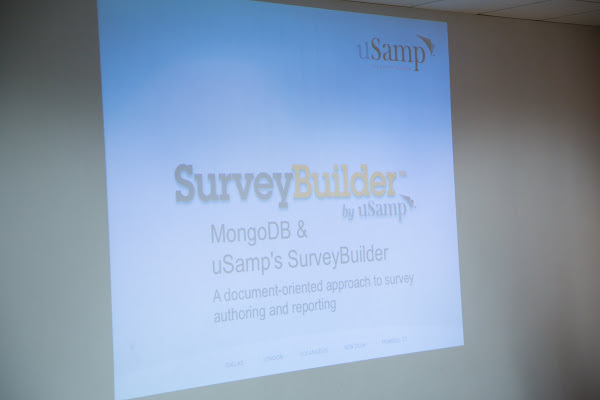 I had a great time hearing about how mongoDB is being used by two different companies. 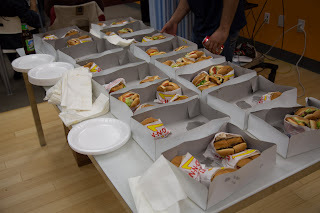 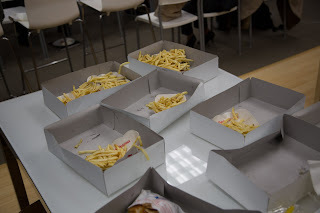 In N Out Burgers and fries served instead of pizza!